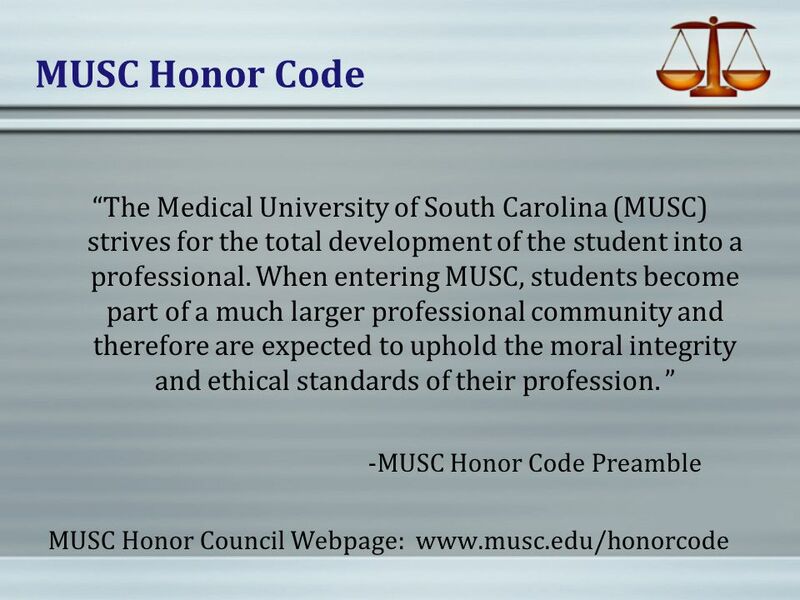 MUSC Honor Code Lindsay Avery MUSC COP Honor Council President August 19, 2014. 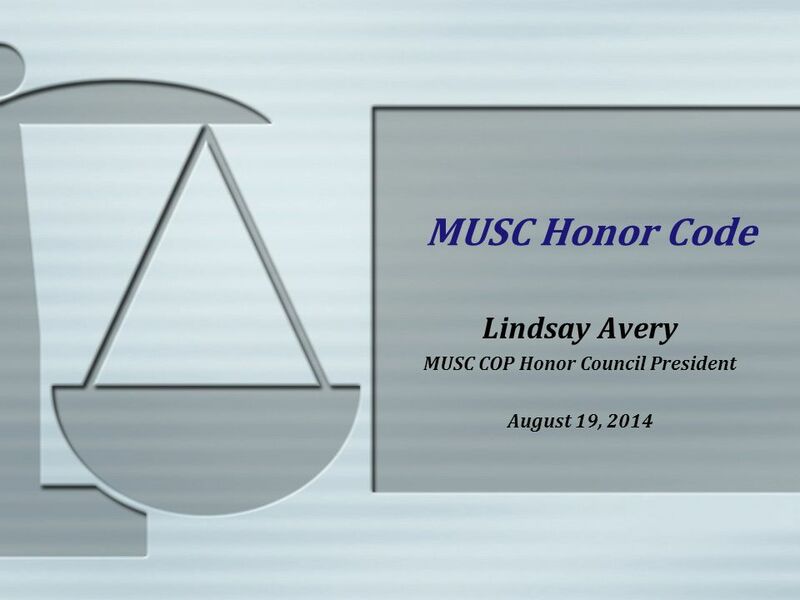 Download ppt "MUSC Honor Code Lindsay Avery MUSC COP Honor Council President August 19, 2014." 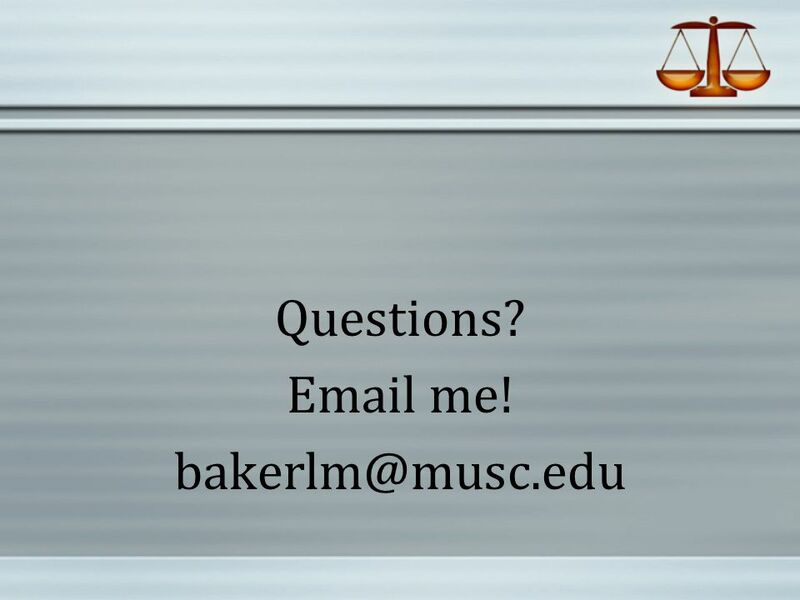 Contract Faculty Evaluations. AGENDA Review of Information Packet Ground Rules Purpose of Evaluation Evaluation Procedures Evaluation Criteria Time Line. Student Conduct Review in a Self-Governing Community Judicial Council & College Hearing Board Information Session SGA & Student Affairs September 5, 2013. 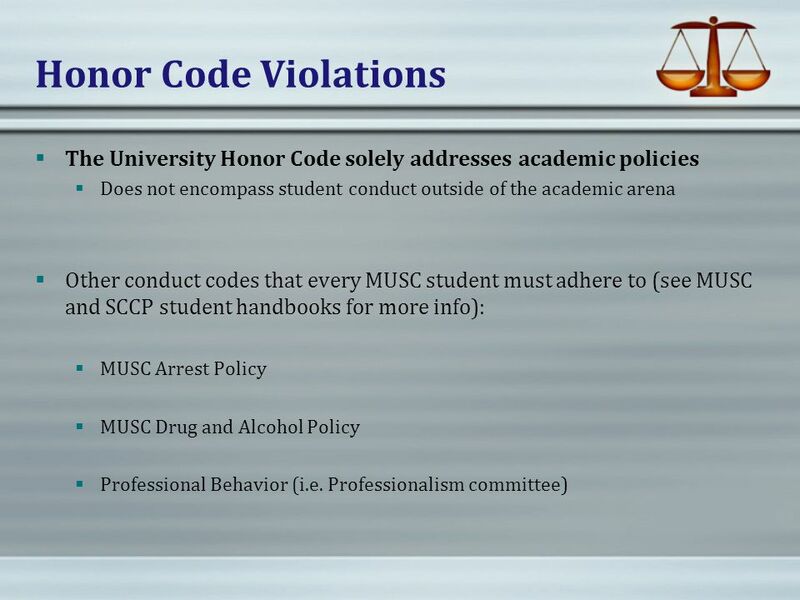 SCCP Student Policies Cathy Worrall, Assistant Dean for Student Affairs MUSC Campus Amy Grant, Assistant Dean for Student Services USC Campus. Academic Integrity: A Guide for Instructors Presenters: Christy D. Moran, Ph.D. Assistant Dean of Students Tine Reimers, Director CETaL. 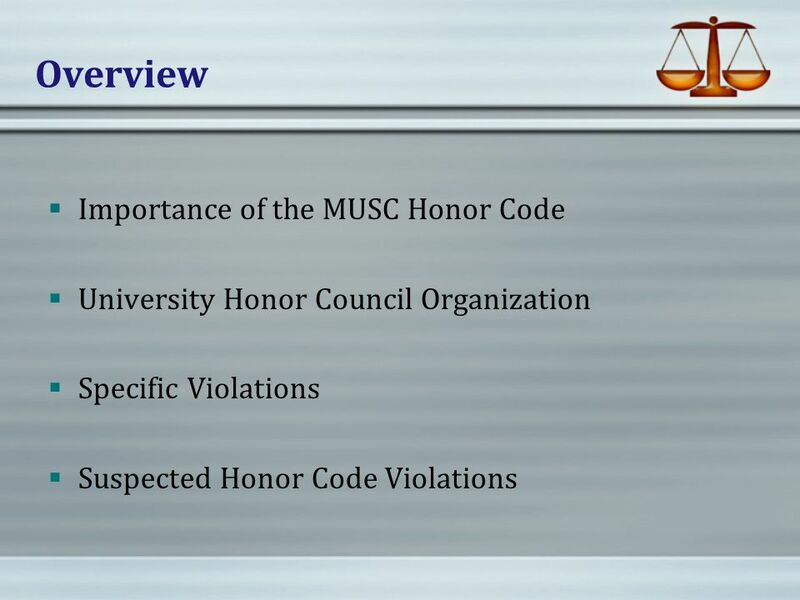 ACADEMIC INTEGRITY University of Arkansas at Little Rock Presented by: Darryl K. McGee, M.S. Office of the Dean of Students. ACADEMIC INTEGRITY. COMMUNITY EXPECTATIONS All members of the campus community will:  make a commitment to create a community of learners who trust one. 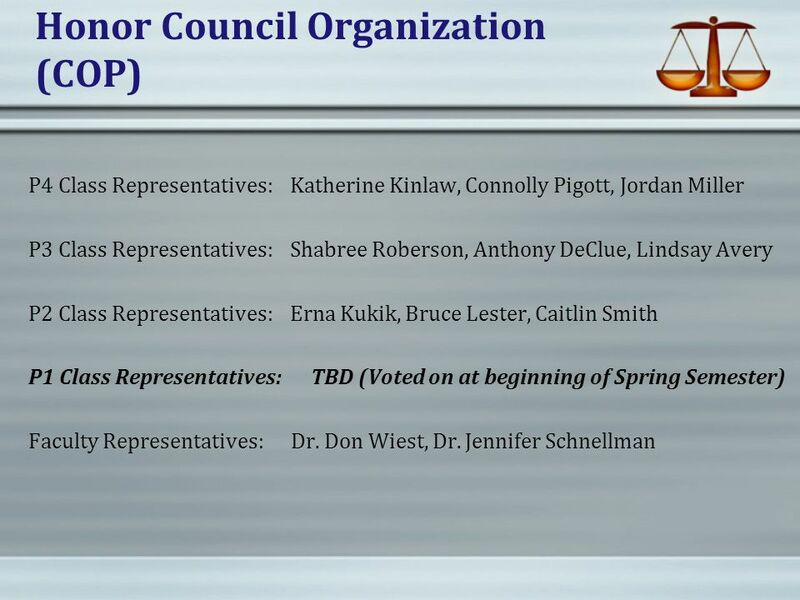 ASAC Annual Conference – St. Louis, MO October 21, 2014 Presented by: Paige Gilligan, CAC. Academic Integrity Policy (AIP) Academic and Student Affairs Fall 2008. 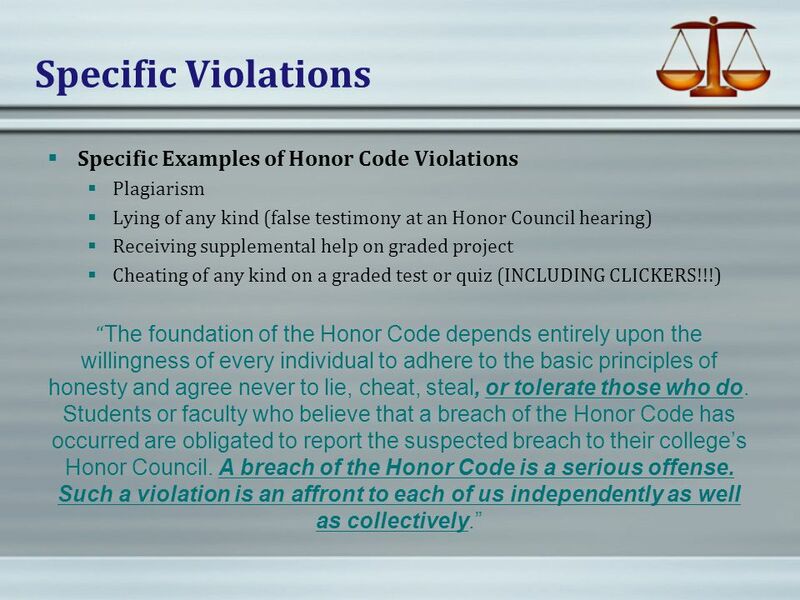 Prepared by the Honor Committee Introduction to the Honor Code and Honor System “A CADET DOES NOT LIE, CHEAT, OR STEAL, NOR TOLERATE THOSE WHO. 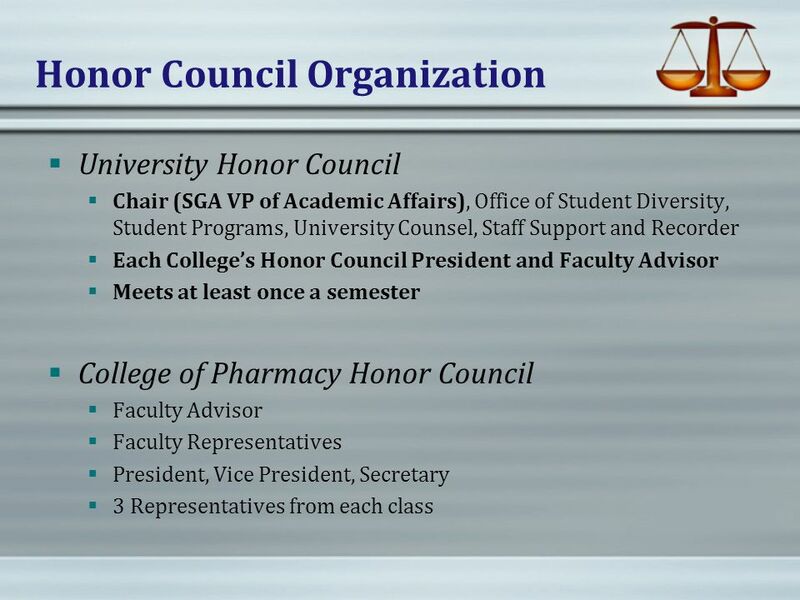 Honor Code Expectations and Proposed Revisions Faculty Senate, December 3, 2014. Academic Integrity at University of Maryland A Presentation by the Office of Student Conduct Promoting Integrity, Character, and Ethics. 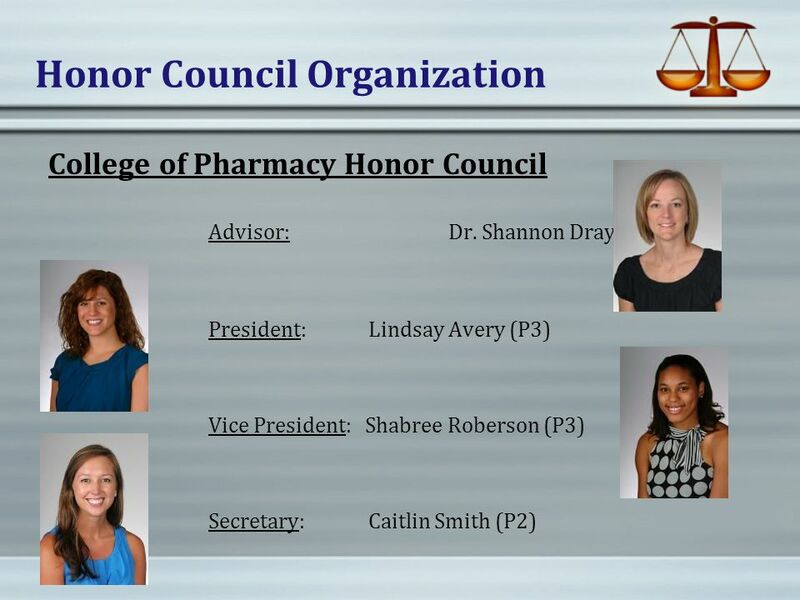 The University of North Carolina at Chapel Hill Undergraduate Honor System. 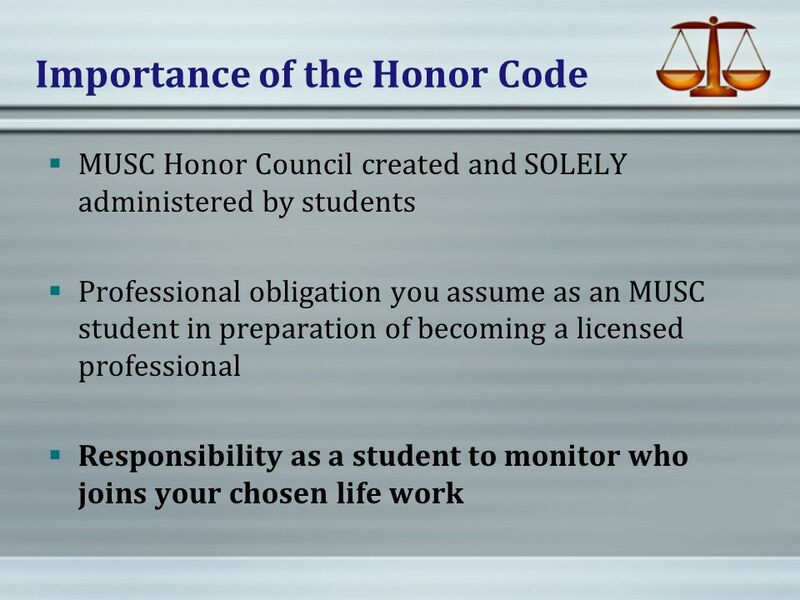 Honor Code Constitution. I will neither give nor receive unauthorized aid on any test, quiz, research paper, lab or any other student-generated work as. What to do when the learning environment is jeopardized? Living in an Honorable Society The Honor System. 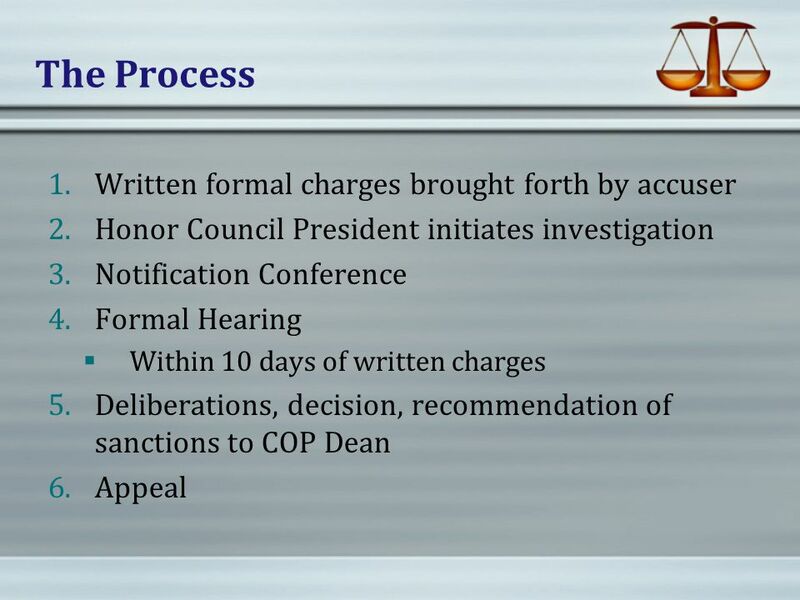 What is the Honor System? 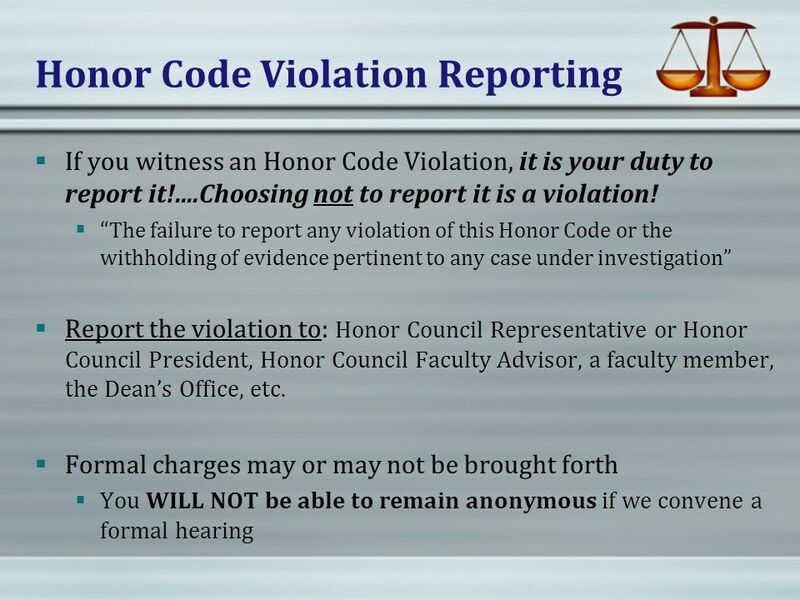 The Honor System is a student-led system that helps to ensure academic honesty. The Division of Student Affairs University of North Carolina Wilmington. CPCC CARE TEAM. Purpose Improve communications among College officials related to problematic student behavior issues, incidents, or other reasons for.